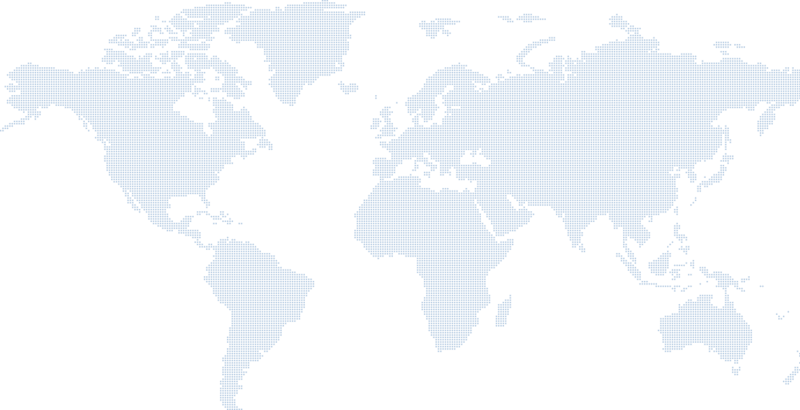 The Group has established offices in 48 countries across 6 continents. been at the heart of what we do. For the companies within the group, giving back and empowering the communities that they work within is an important part of what they do.